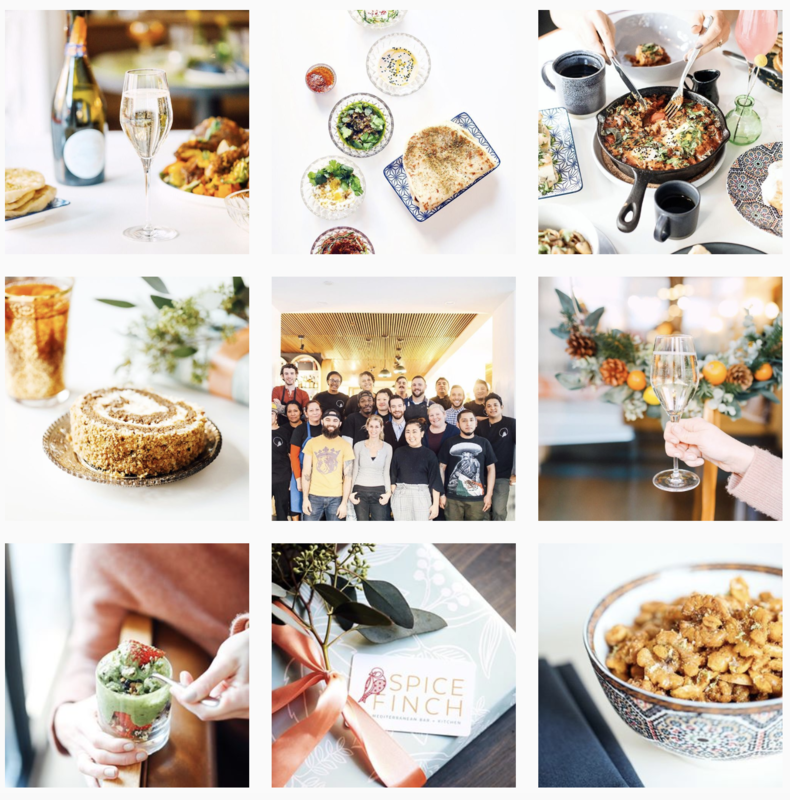 After a highly-anticipated roll out of their new restaurant Spice Finch, celebrity Chef Jennifer Carroll and her Co-Executive Chef Billy Riddle, hired Team 624 to manage their social media presence and content creation. Through regular content shoots and interviews with the chefs, we developed an Instagram presence that effectively conveyed their deep appreciation for fresh, healthy foods from across the Mediterranean. In its first year, Spice Finch won two Reader’s Choice Awards (Chef of the Year & Restaurant of the Year) from Eater Philly, was a top 10 winner for Best New Restaurant in in USA Today’s Reader’s Choice Awards, was featured in Food & Wine Magazine, and was awarded a prestigious “Three Bells” from Craig LaBan for the Philadelphia Inquirer. 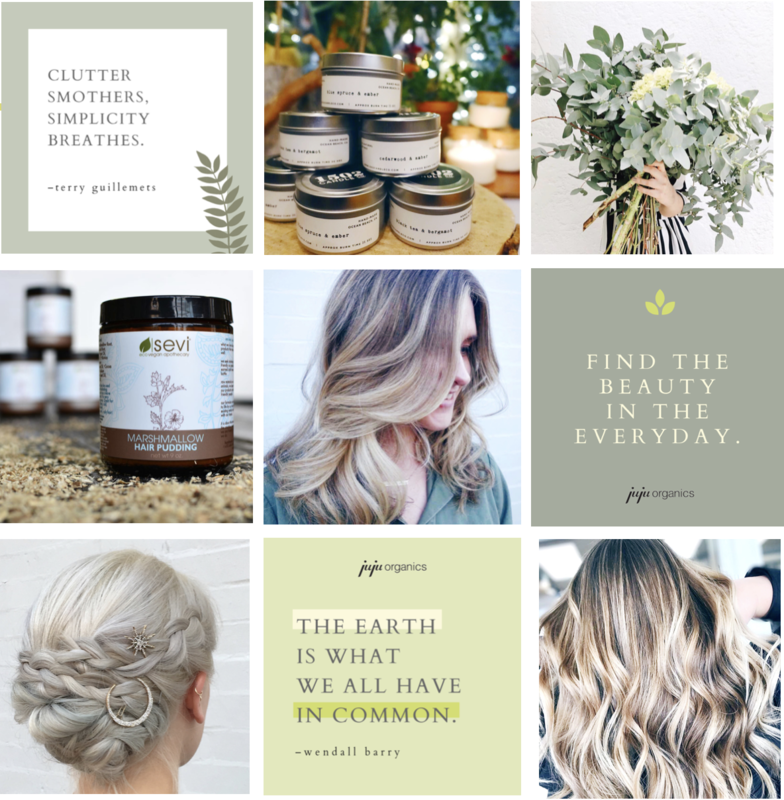 As Philly’s first organic salon and a Best of Philly Winner, JuJu Salon & Organics was perfectly positioned to be the area’s go-to for the clean & green beauty trends sweeping our culture. However, they struggled with how to effectively convey their positioning, their value proposition and their brand story through social media and reach their target audience. Through a comprehensive audit of their social media presence, audience persona development, competitive analysis, vision and voice guides, branded graphics, and a multi-platform social media strategy, we gave JuJu an actionable plan to help increase business, reach the right people and stand out as Philly’s best option for green beauty. An established and beloved business in their 6th year, MECHA Artisan Chocolates hired Team 624 to help them further elevate their brand and expand their reach. As the exclusive chocolate vendor for The Ritz Philadelphia, MECHA wanted to further capitalize on their growing reputation as a highly respected player in the world of chocolatiers. Team 624 developed a social media strategy that centered around the artisanal nature of their product and convey the culinary experience that chocolate can be. 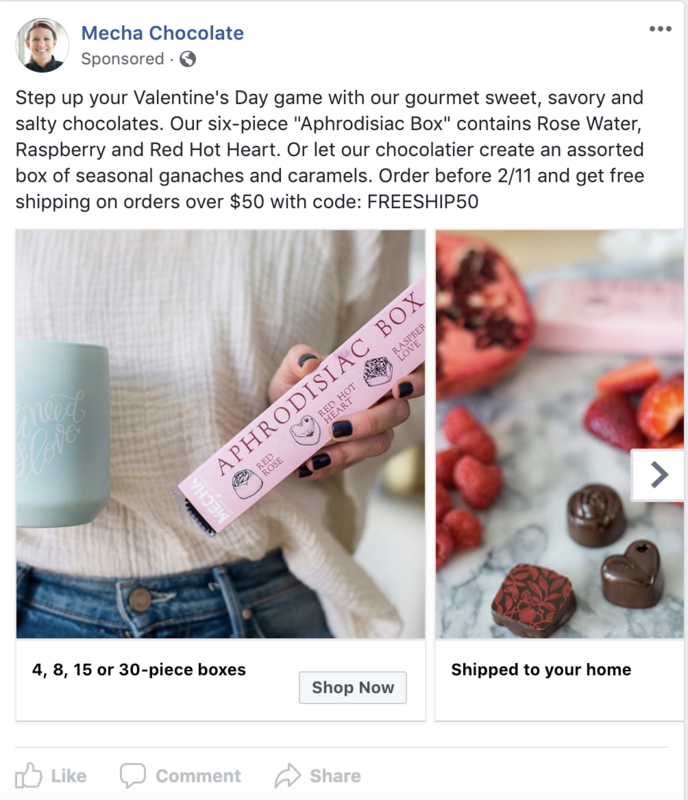 Through organic and paid social media, email marketing, social advertising and a wholesale strategy, we were able to help double their year over year sales. 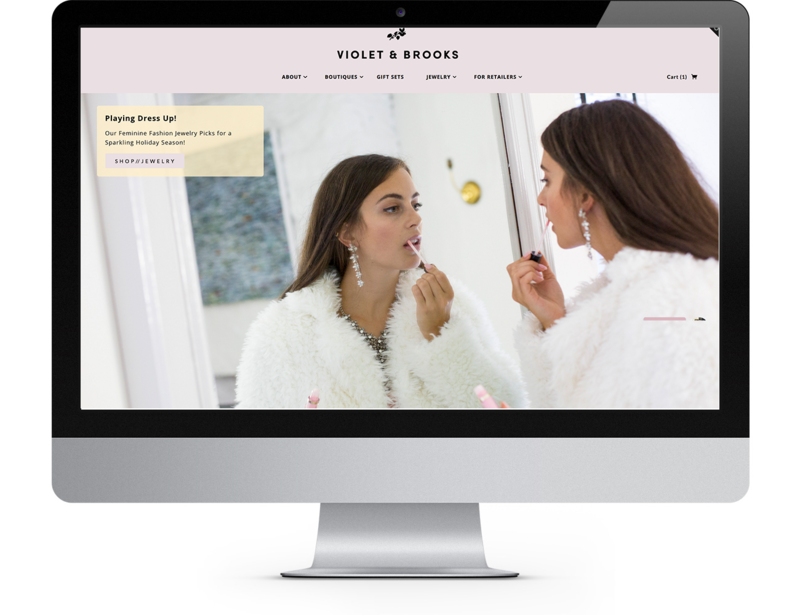 When looking for a modern marketing strategy to promote her new line of distinctly feminine jewelry and gifts with creative packaging, the Founder and Creative Director of Violet & Books turned to Team 624. 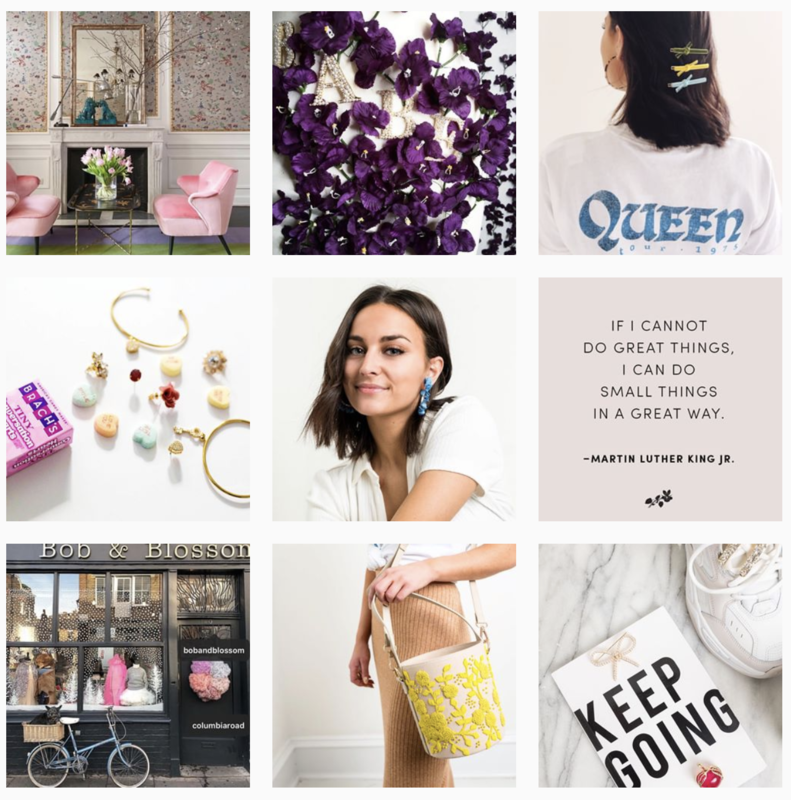 We helped her ramp up for her launch, capitalized on a massive PR opportunity, growing her following, raising brand awareness and driving product sales. 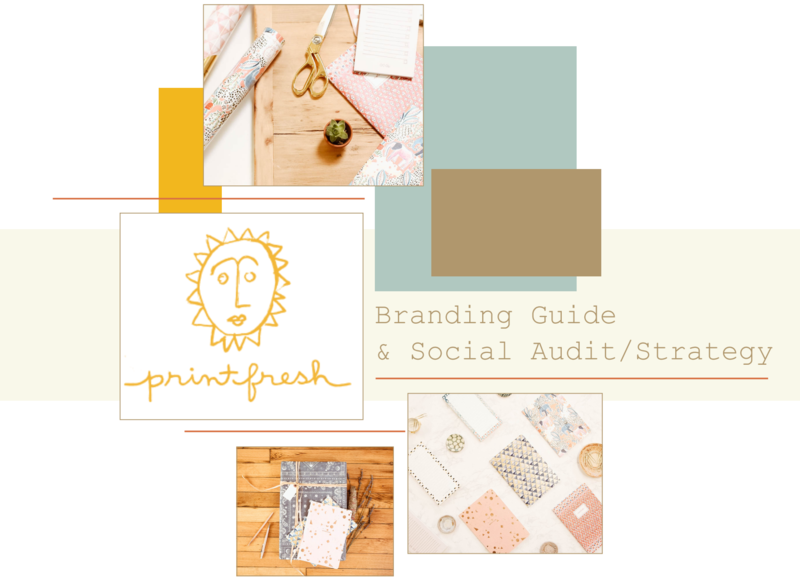 When Amy & Leo Voloshin, owners of the incredibly successful textile design house, Printfresh Studio, decided to launch a branded line of textile-inspired stationery, they enlisted Team 624 to help them reach their new target market. 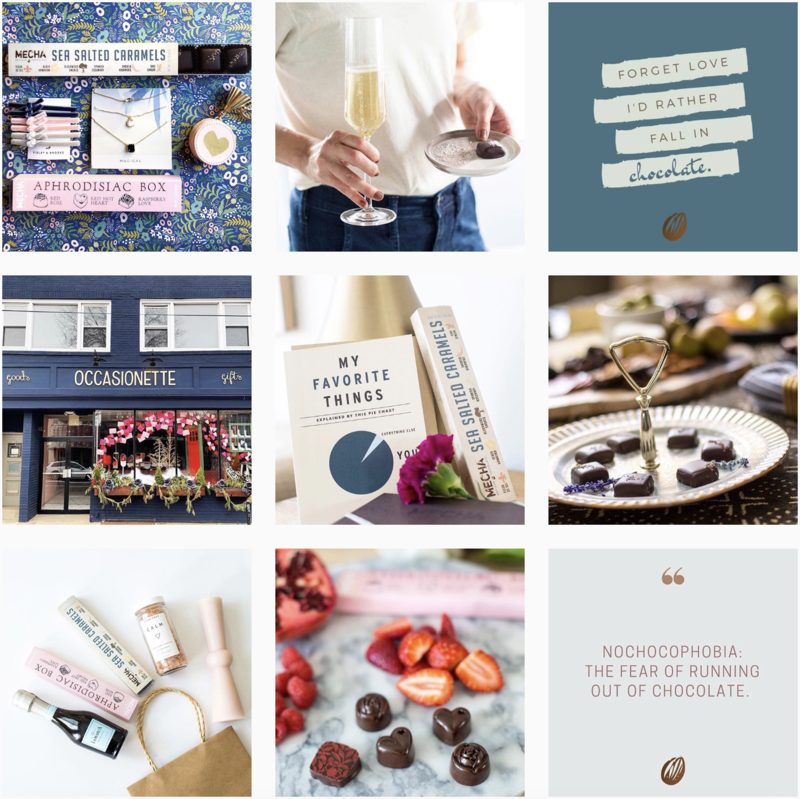 Through audience persona development, creation of a robust social media marketing strategy and a launch at the National Stationery Show, we worked with Printfresh to successfully grow their audience, drive traffic to their e-commerce site and build relationships with wholesalers. 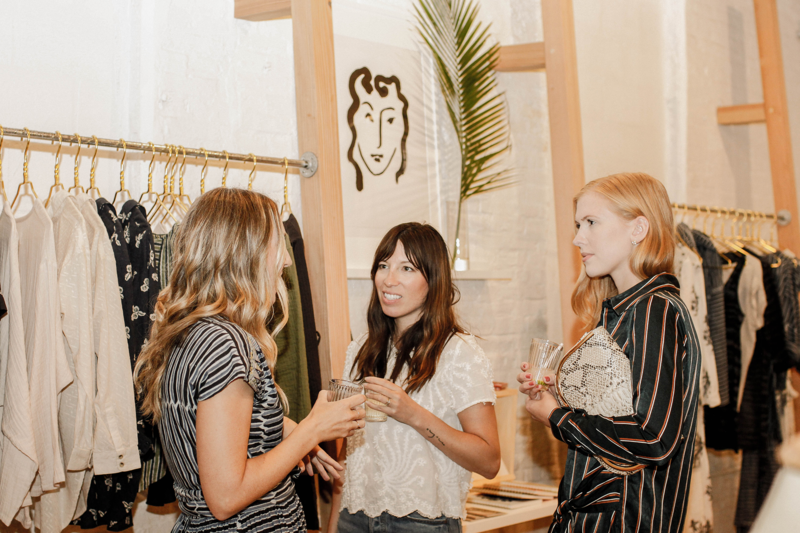 We worked with the owners of a new line of ethically-made, hand-crafted clothing, Voloshin, to help them develop a strategy for how to reach their target market of high-income, indie fashion brand-loving, comfort and style seeking women. To ensure they could have a successful launch, we helped them develop a social media marketing strategy, relying heavily on carousel, video and dynamic product Facebook ads to raise awareness and drive website traffic. We also assisted them in developing a content marketing strategy through the use of a blog, featuring real women who are fans of their clothing, and in aligning their e-commerce, social and email marketing efforts. 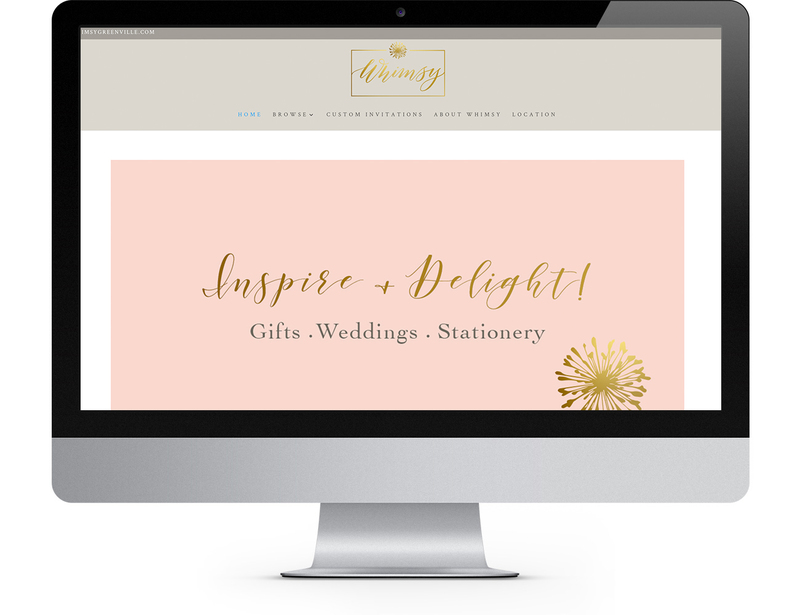 After 25 years in the gift & wedding stationery industry, the owners of a small local gift boutique wanted to move their shop into a new location and start fresh with a rebrand! We helped them develop the branding for Whimsy Greenville– including logo (calligraphy by Lewes Lettering Co.), website design and print collateral. We also developed a modern marketing strategy that included an increased social presence, email campaigns and to build brand awareness and drive traffic to the new store, and worked with them on a monthly basis to execute on that strategy. 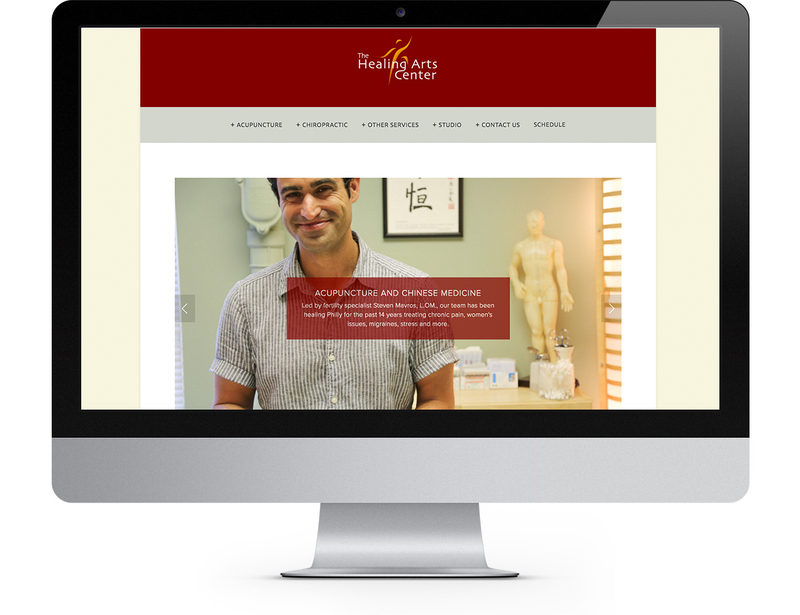 We were thrilled to begin working with The Healing Arts Center to support a rebranding campaign for their fitness studio. 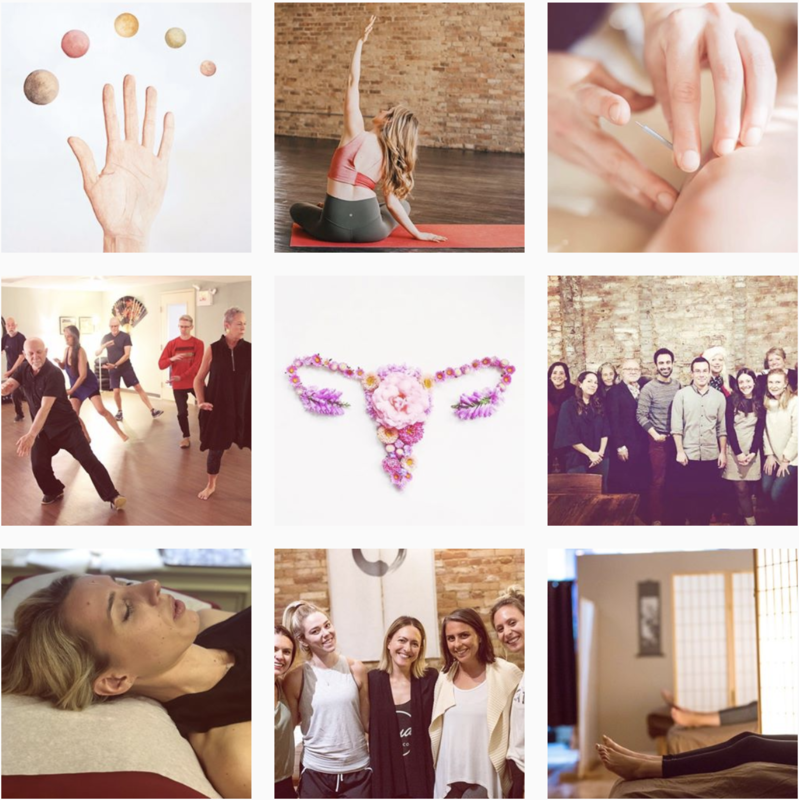 We redesigned their website, providing a more modern look and feel, improving site navigation and adding a blog to showcase the incredible holistic health & fitness knowledge of their staff. Additionally, we provided a comprehensive social media strategy and marketing plan to support their goal of growing the fitness studio. Email us at hello@team624comm.com to set up an initial consultation.